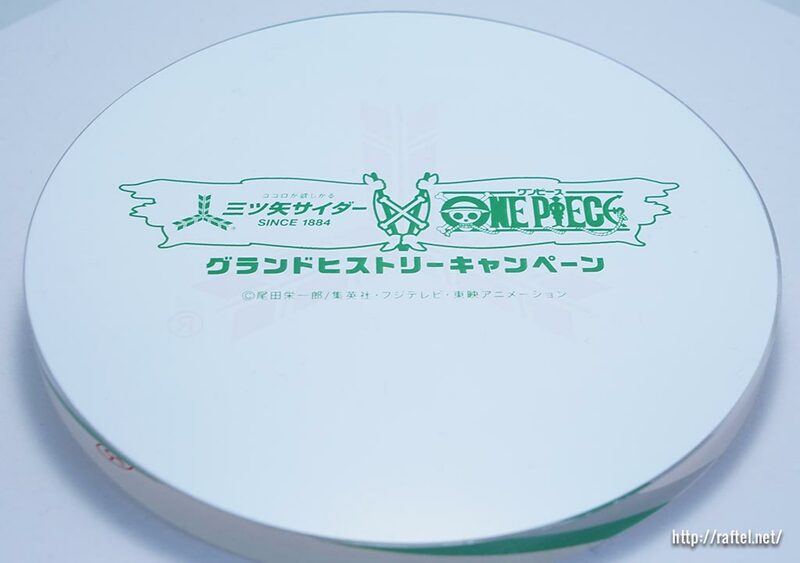 “Mitsuya Cider x One Piece Grand History Campaign” prize is this original figure of Monkey D. Luffy – Metallic Version. The campaign period was from March 4th 2014 to April 18th 2014. 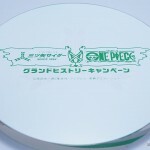 There are only 600 of the figures produced, so they are quite rare. 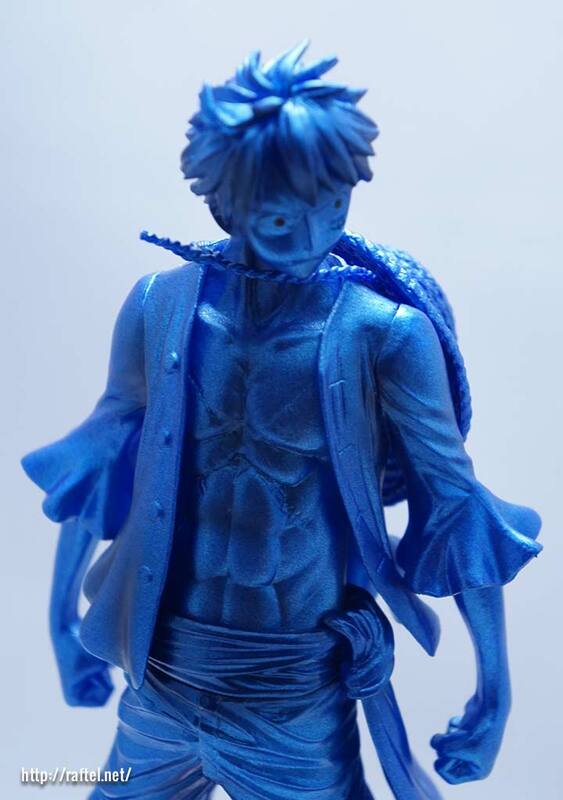 The metallic blue look of Luffy makes him look like his full body is in Busoshoku Koka. 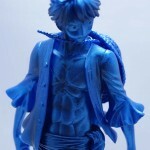 Really cool Luffy Senpai!